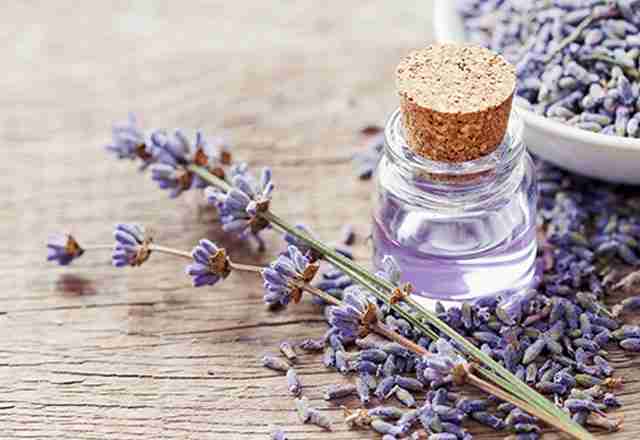 Welcome to the JennScents® Aromaversity™ – your university for online aromatherapy certification and skilled trade training in essential oils and phyto-aromatherapy custom blending skill development. 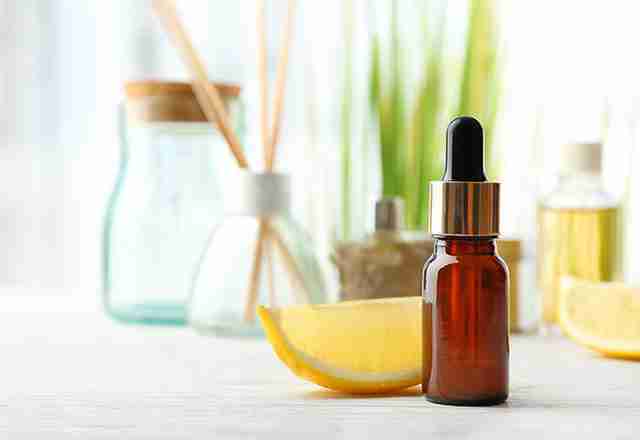 The JennScents® Aromatherapy Certification Course Program is a 368-hour online, home-study program for everyone from aromatherapy beginners and enthusiasts to clinical professionals and those wanting to integrate aromatherapy into their business. 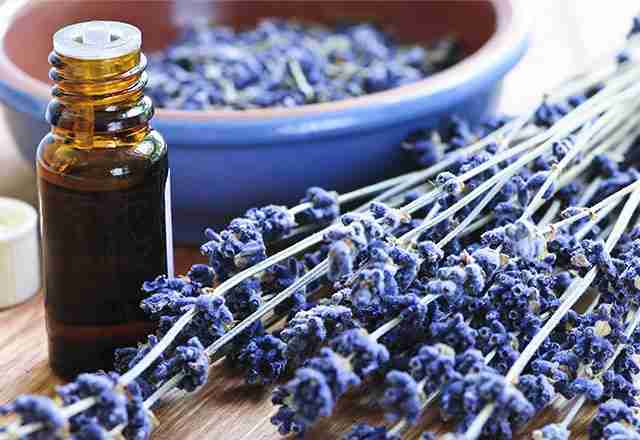 Our aromatherapy certification online courses are designed to offer in-depth training, knowledge and hands-on education about the fundamentals of true aromatherapy history, modern developments, principles, foundations, safety, quality, botany, practical application methods, aroma-chemistry introduction, blending guidelines and techniques, 60+ essential oil profiles, business ethics and much more, to develop your skills as a holistic aromatherapist. 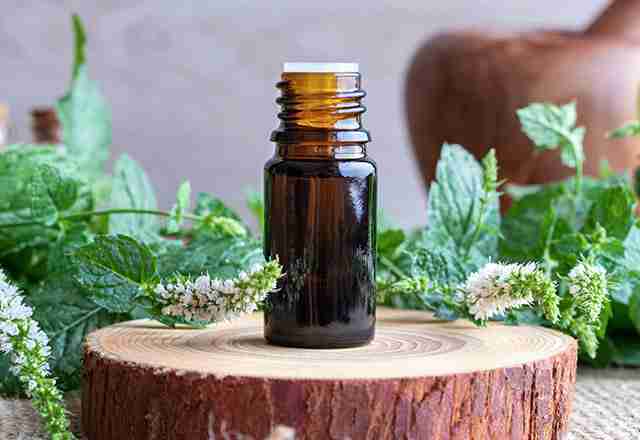 With each aromatherapy certification course you will receive access to your online courses, instructional audio-visual per lesson, quizzes along the way, guidance and mentoring to complete your course assignments. You will be able to communicate with Jennifer Pressimone, JennScents Aromaversity® founder and instructor. Bridging Scentillect® & Scenterpretation for Mind-Body Health. 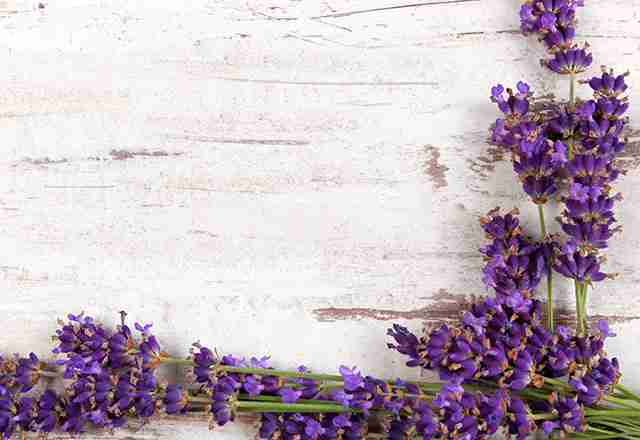 Choose the Aromatherapy Program you want to take below. Click the “I Want to Get Started Today” button. Check out and pay online. 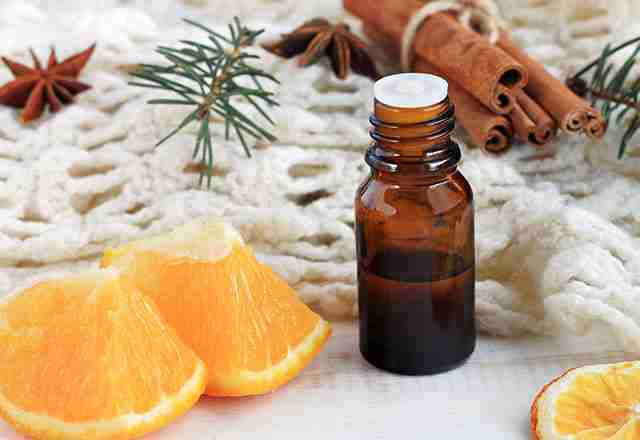 You’ll automatically be enrolled in the aromatherapy course. An email will be sent to you with a link for instant access. These Level 1, 2 & 3 programs are approved by and compliant with the National Association of Holistic Aromatherapy, as well as NCBTMB and CE Broker providing CEU’s for Licensed Massage Therapists (nationwide), Florida CNA’s and Florida Licensed Dietitians, Nutritionists and Nutritional Counselors. 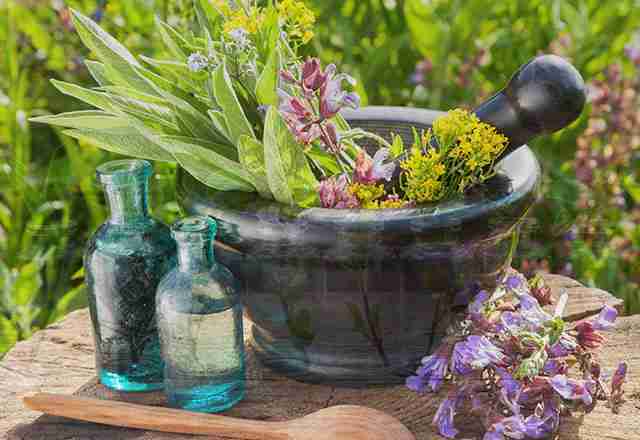 Provides a well-rounded foundation in ancient practices to current principles in integrating holistic aromatic studies, blending and client assessment for common health situations. 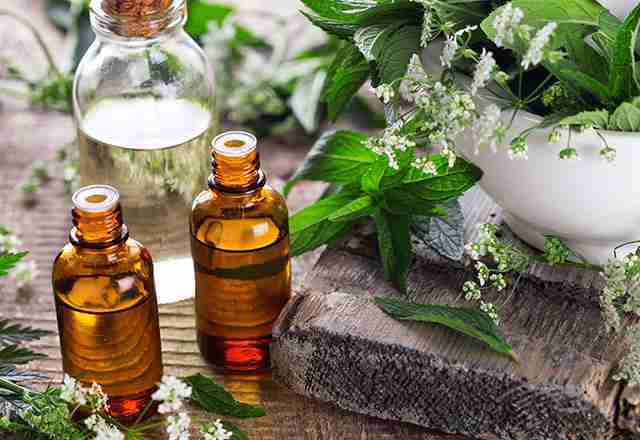 Comprehensive aromatic studies in various facets of professional aromatherapy topics facilitating integration of holistic health practices for various mind-body health needs. 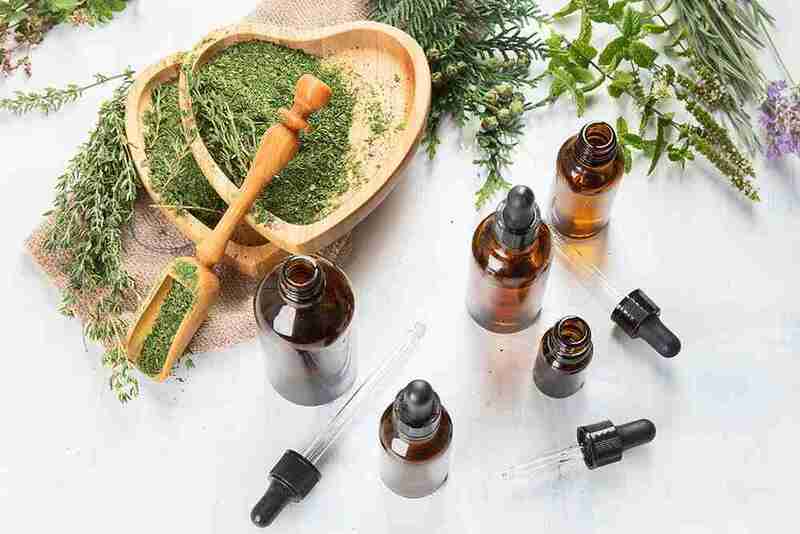 In-depth and comprehensive phyto-aromatic training in a clinical setting to enhance and develop proficiency with skills, scentillect™ and scenterpretation™ that utilizes complementary and integrative holistic health modalities. 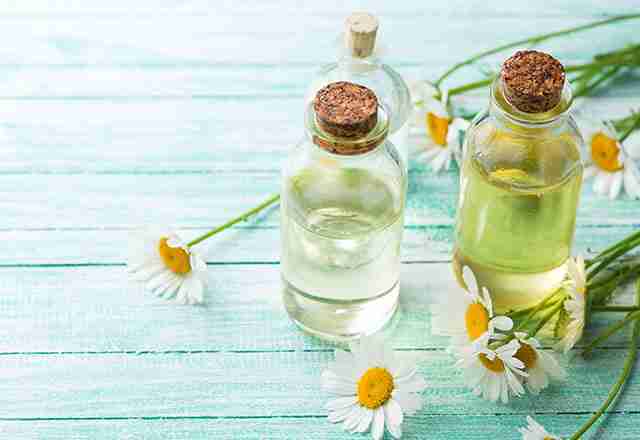 Our holistic aromatherapy certification online courses include lesson, homework assignments, case studies, book report and research paper. An 85% or higher must be achieved on all assignments, quizzes and final exam in order to be awarded your Certificate of Achievement. You’ll have 3 months to complete each individual course or 2 years for the entire program Level 1, 2, & 3. Extensions may be requested in writing for extenuating circumstances. 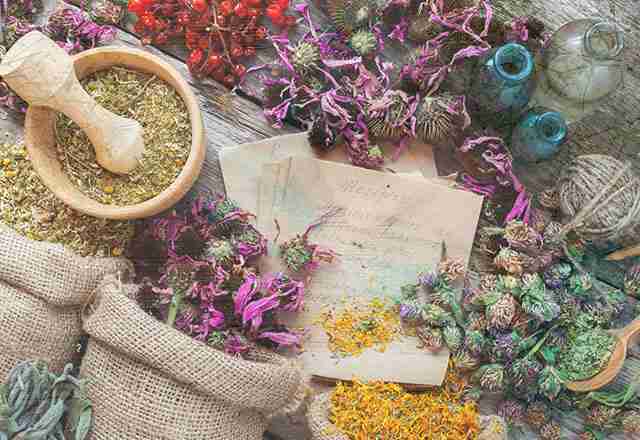 Jennifer is a clinical phyto-aromatherapist, herbalist, formulator, author, international educator, guest speaker and Olfactory Immersion Event Coordinator. She owns JennScents®, Inc. and JennScents® Aromaversity®. 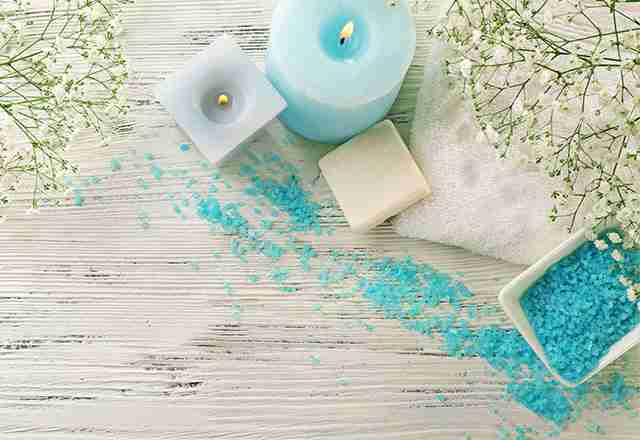 JennScents is an aromatherapy-based business on the forefront of the holistic health industry, creating clinically-formulated, therapeutic products for a variety of mind-body health needs. 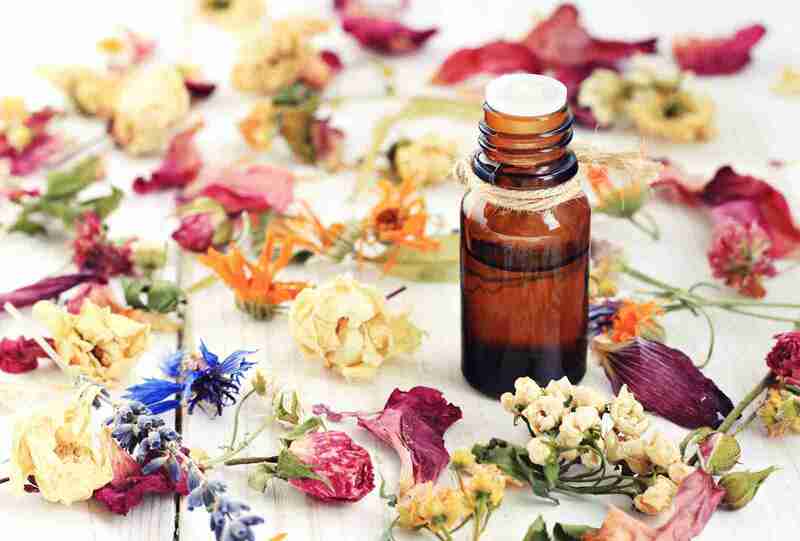 The JennScents® Aromaversity® offers Level 1, 2 & 3 aromatherapy certification programs, NAHA, NCBTMB & CE Broker approved (also providing LMT CEU’s). 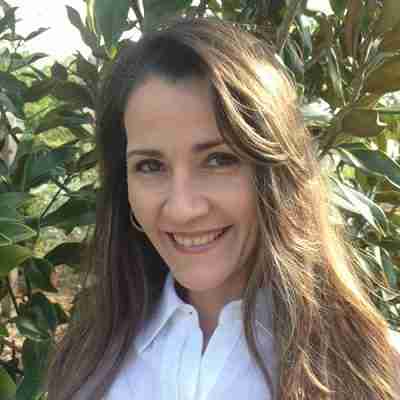 Jennifer is a graduate of the University of Central Florida with a Bachelor of Arts Degree in Psychology and Diplomate in Spiritual PhytoEssencing. She is a Donor Member, Regional Director and Vice-President for the National Association of Holistic Aromatherapy (NAHA.org). Jennifer is dedicated to bringing the highest level, in-depth, comprehensive, meaningful and cutting-edge education, olfaction and event experience, helping people and pets connect holistically, to bring about mind-body balance. Through her books, aromatherapy certification online courses and research, she pledges to make significant contributions to the world of aromatherapy, empowering others to help themselves while leaving a legacy for future generational aromatherapists to learn and evolve.